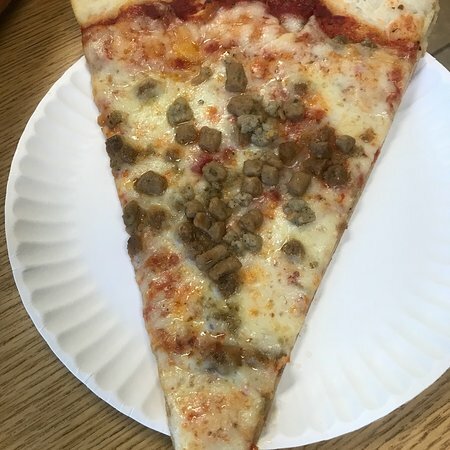 I loved the meat stuffed by the slice. 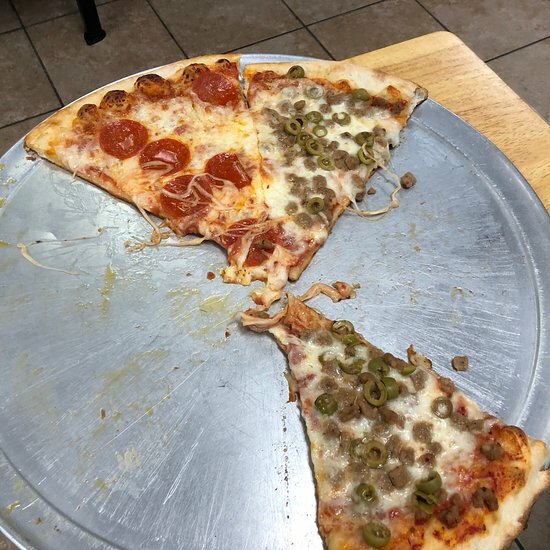 This good pizza, not cheap pizza. In fact it is kind of over priced. But the food is great. Come ready to be stuffed! Wow! Heaping portions and great food. Our group had pizza and calzones. 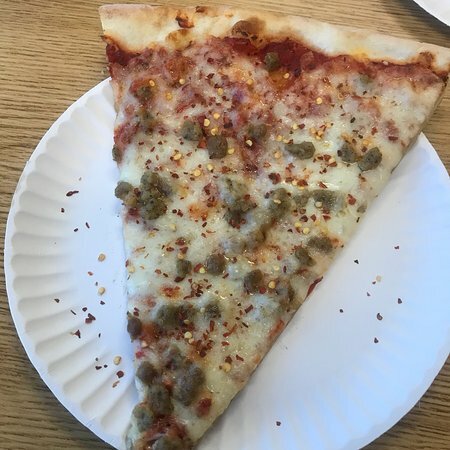 Hot, filling, and delicious! Delicious! Greek salad and slice of pizza. I will visit again when i am in town. Wish it was near my house. I had a hard time choosing lunch because everything looked good. 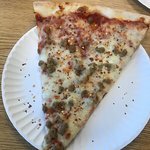 Often passed by but it's a little out of site, finally went in and we loved the pizza and for the size then price is not at all bad. This was a discovered hidden Jewel. 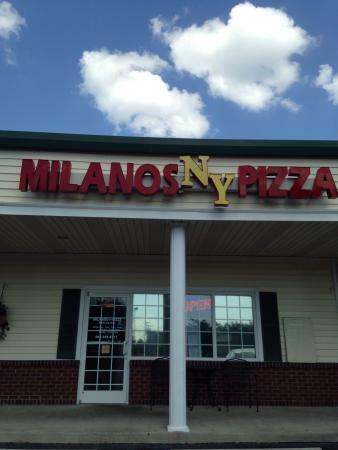 Get quick answers from Milano's NY Pizza staff and past visitors.